Add a text to your personal Hottie ! 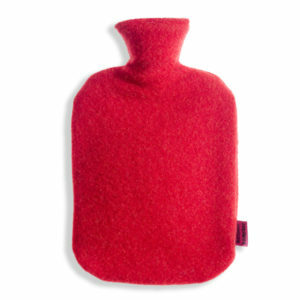 Add your text in the add text field of the hot water bottle designer. You can customise the size and position of your text by dragging and moving the text on your Hottie. In the designer you can also pick the color and font for your text. Add a motif to your personal Hottie ! Just click above on your favorite motif catagory and create your individual Hottie. You can choose from many different designs. 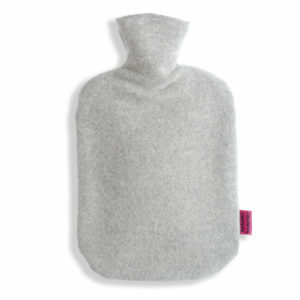 Clicking on the desired motif makes it appear on your hot water bottle. Click on the image and position it or resize it to your wishes. 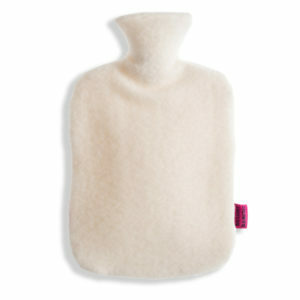 Add your text in the add text field of the hot water bottle designer. You can customise the size and position of your text by dragging and moving the text on your Hottie. In the designer you can also pick the color and font for your text. Just click above on your favorite motif catagory and create your individual Hottie. You can choose from many different designs. 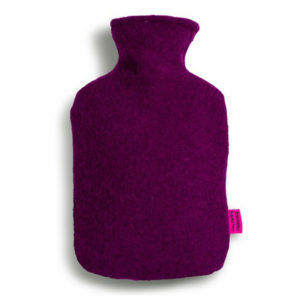 Clicking on the desired motif makes it appear on your hot water bottle. Click on the image and position it or resize it to your wishes.